It is not easy to get rid of bed bugs by yourself, but it is not impossible. You will need to have a lot of patience and prepare yourself for what will be a difficult task. If you only see a few bed bugs, you can kill them by squishing them in a napkin and throwing the napkin away. 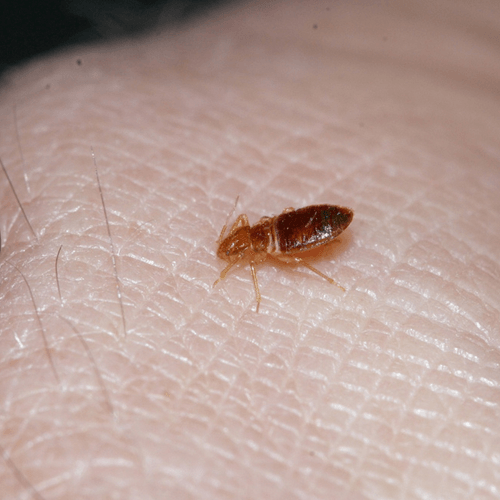 If you are infested by bed bugs, you will have to take the necessary steps to get rid of them on your own. 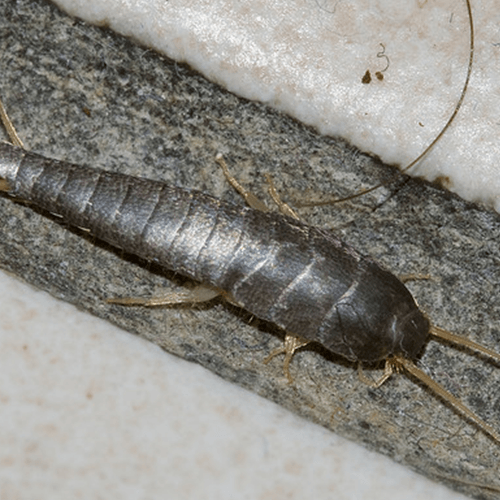 The first thing you will need to do is figure out where the bed bugs are hiding. 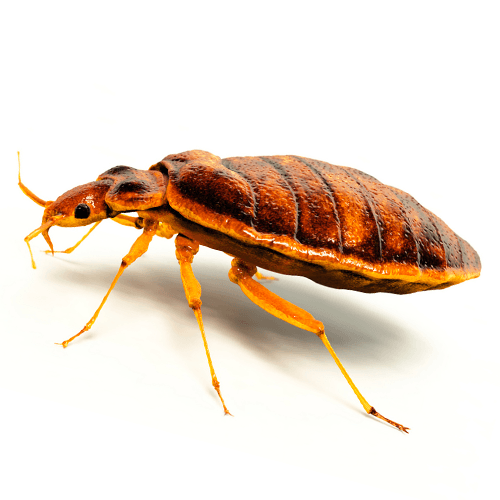 Bed bugs are known for hiding in wooden areas, but do not limit your search to the wooden areas. You will need to check every crack and hole in the wall or floor. You will also need to check your bedding and bed frame, furniture and even your clothing. You are also going to need to check and clean any clutter in your home. It may seem like a lot of work, but bed bugs will hide in various areas. You can use various bed bug products to get rid of the bed bugs. Regular bug spray and traps will not work on bed bugs. You will need a special bed bug spray, bed bug bomb and powder. Be sure to research each one to see which one is best for your home. 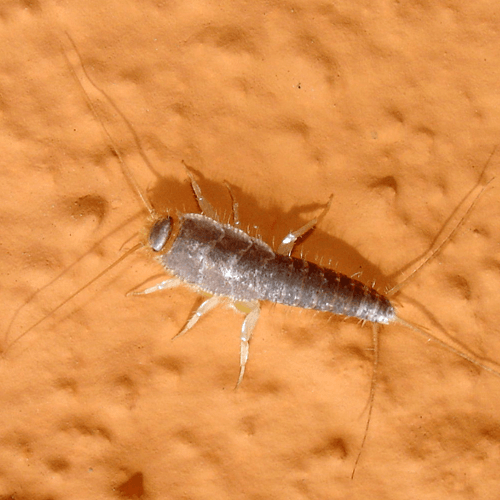 As you kill the bed bugs and eggs, make sure to seal up the holes and cracks. You will also need to repair any broken furniture because bed bugs can hide in the rips and tears. If you cannot repair it or if it too infested, you may need to get rid of it. When you are done, vacuum up the powder, bed bugs and eggs. Make sure you take the vacuum cleaner outside before disposing the bag. Place your clothing and bedding in trash bags and carry them to the washer. You will need to wash and dry the items on the hottest setting possible. If you have an item you cannot wash or dry on a hot setting, simply place it outside on a hot day. The heat will kill the bed bugs. Do not put the items back into the same bag. Dispose the bags as soon as you place the items in the washer. 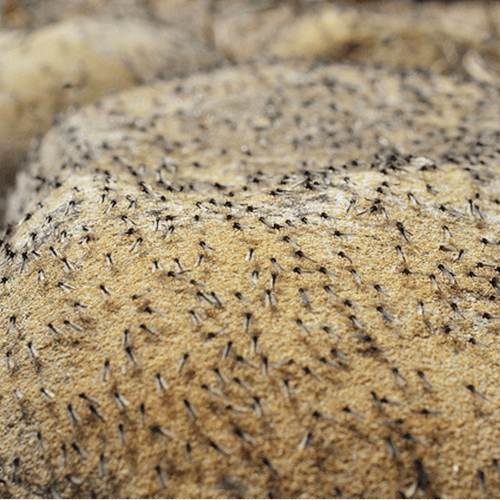 You will need to protect your bed from any bed bugs that may have survived. You can do this by using a protective mattress cover and pillow cover. The covers can be found in stores that carry bedding items. 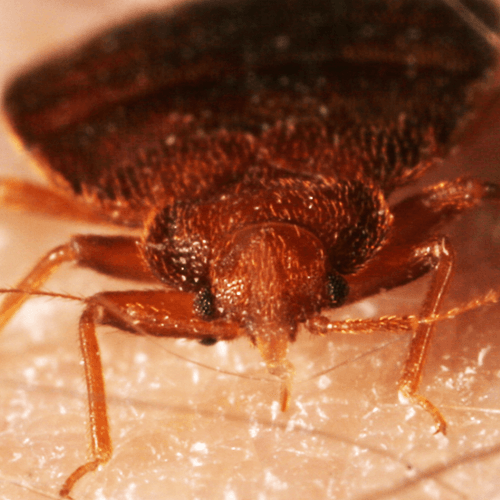 You may need to repeat the steps a few times, but you can get rid of bed bugs on your own.